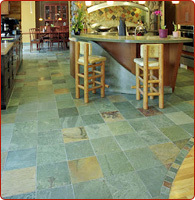 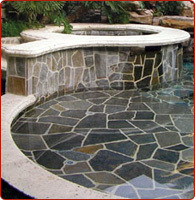 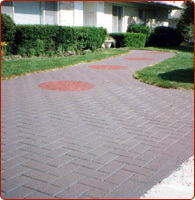 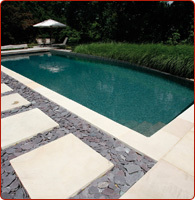 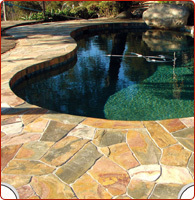 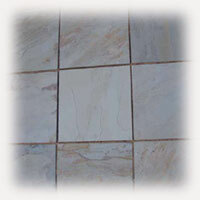 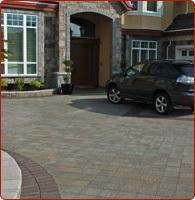 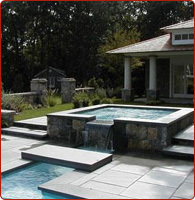 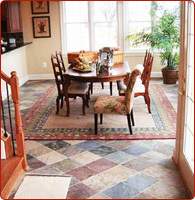 We offer slate stones in various forms and types viz. 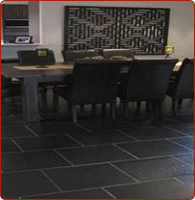 slate wall tiles, slate flooring tiles, slate slabs, cut to size pavements slate, slate flags, slate chips, slate stone strips and more. 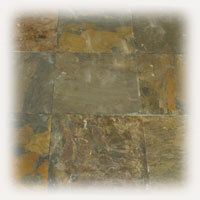 Slate stone is used on a large scale in the construction of buildings and for flooring, roofing and wall cladding. 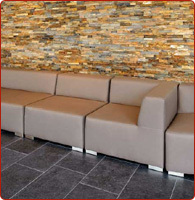 The strips can be used to make various designs on the walls and a combination of different shades and colors of slate stones can be used to create varied patterns.